View our online only pricing! 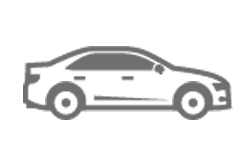 View our great selection of Pre-Owned vehicles for sale. 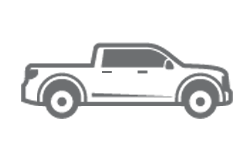 We have two locations in Wyoming and one location in Montana with Vehicles for sale. 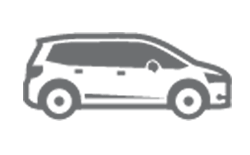 View our inventory here. 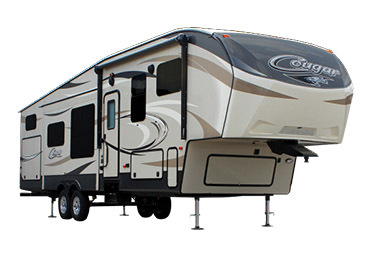 We have over 150 different RVs spread across our three locations. 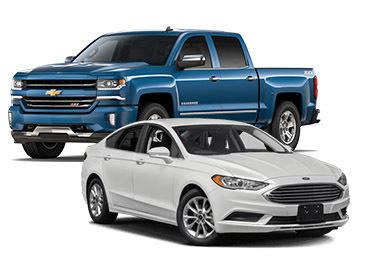 View all of our New and Used inventory here. 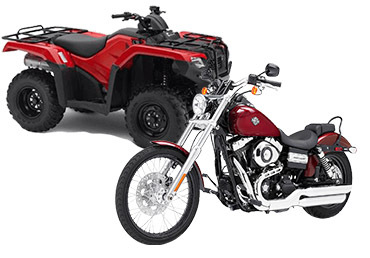 Are you looking for a motorcycle or ATV? 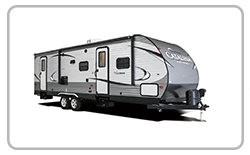 View our inventory below. 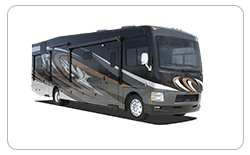 Midway Auto & RV is the leading vehicle and RV dealership chain in Northwest Wyoming and Southeast Montana. 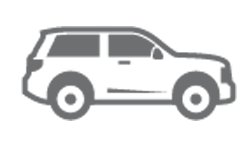 Our free Delivery Program, on select items, makes the buying experience hassle free. 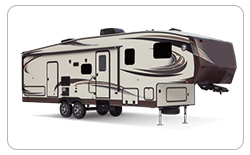 Whether you need to buy a new or used camper, vehicle or powersport, contact a Product Specialist at Midway Auto & RV today or visit one of our convenient locations in Cody, Worland or Laurel.